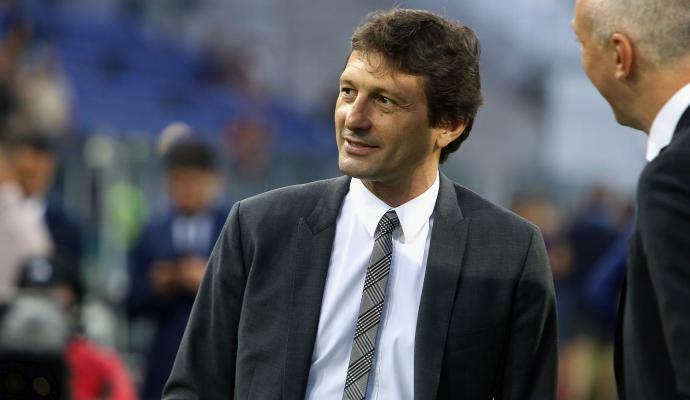 How can you do to disclose the strategies of a man who work really hard in the transfer market for a big club like AC Milan? It's easy: just follow him on Instagram, and you will discover in preview the names that he will try to take, in order to improve his team. This is what usually Leonardo seems to do. This is revealed by his nickname: "Leonardoonline". Yes, because he dosn't post, but he just observes; he doesn't take selfies, but follows people;he doe't give duckface, but he works. 234,000 followers, 229 profiles followed. Among them there is Lucas Paquetà, next reinforcement of Milan. "The negotiation is not yet closed, there is a basic agreement with Flamengo, we are waiting for January, I follow him on Instagram, I do not post anything on social media, they are there to browse". 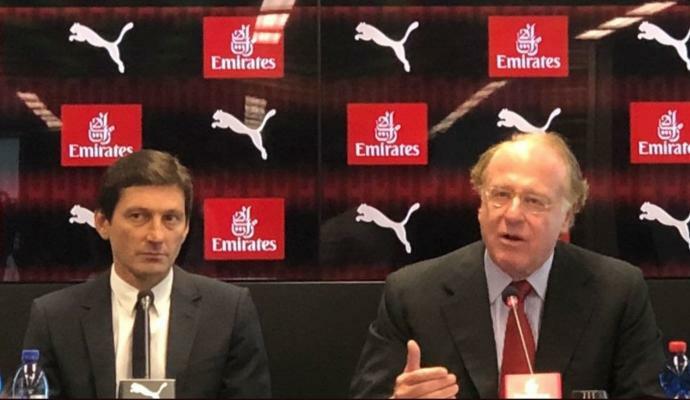 NEW MARKET - And which big players does the general director of AC Milan follow on Instagram? In addition to the names already incuded in the Rossoneri squad, the ones on loan like André Silva, the former Milan players like Boateng and Balotelli, Leo appears among the followers of Ivan Perisic, Lucas Moura, Lucas Paquetà for the note, Philippe Coutinho, Alessandro Florenzi and Luka Modric, one who was close to join Inter but is a Rossoneri fan. All of them under the watchful eyes of the "market stalker", the one who doen't post but observes, the one that, if convinced, buys. Paqueta is the first; who will be the next? Leo also follows Ibrahimovic. 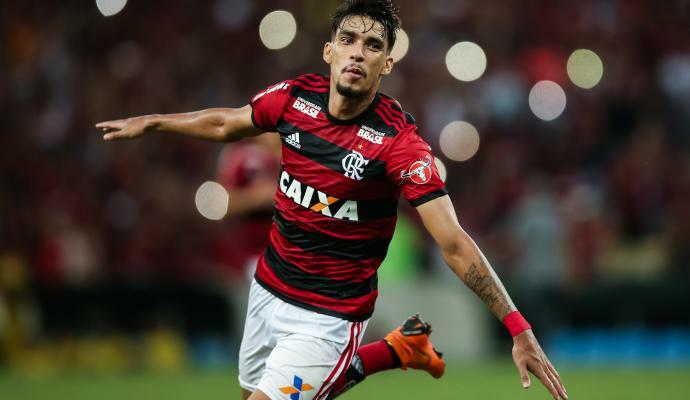 Paquetà a mix of Kaka and Ronaldinho: what about FFP? 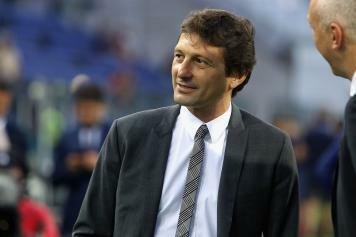 Milan, Leonardo: "Ibrahimovic is an idea..."